The restaurant and food industry never remain static. Trends change, technology disrupts the status quo and consumer wants and needs shift over time. As a restaurateur, keeping up with the ever-changing landscape of the industry can be daunting. These days, people are choosing to eat out less in favor of eating at home. 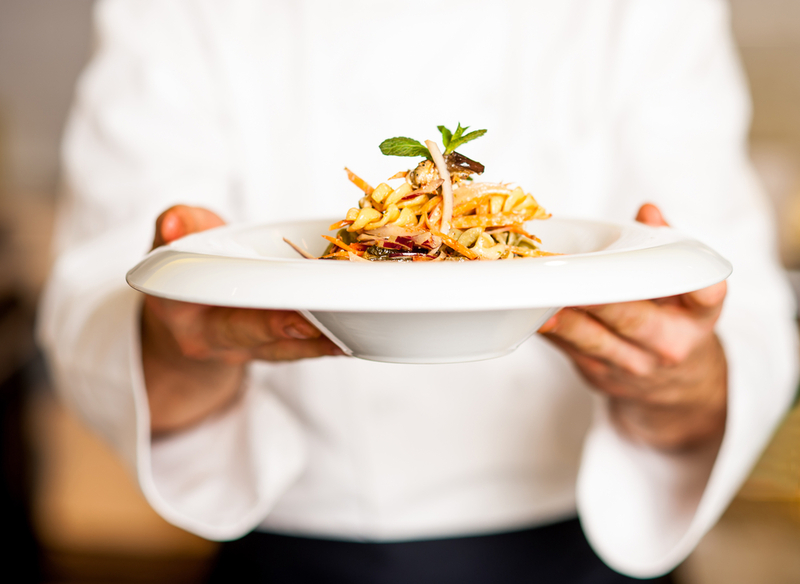 While that change has the potential to be disastrous for restaurants, it does not have to. In fact, another changing trend can bring in new profits for your restaurant. Current trends are showing that technology has opened up new opportunities in the food industry. Many people love to order food for take out, carry out or delivery. Taking advantage of this trend means making some changes to the way your restaurant works and requires developing new infrastructure or systems. Those investments, however, can set a restaurant up for success and profitability while other casual dining establishments fall by the wayside. Current trends are showing that people are implementing the use of online ordering platforms more than ever before. So, you cannot count on customers to call to place an order like you have in the past. Instead, you now have to find your customers online and on their phones. Creating an easy-to-use online or mobile app ordering system will give new customers an easy way to experience your restaurant’s fare, and your regulars will likely end up enjoying using it as well! Make your menu and online ordering system easy for your customers to find and download. Make it easily accessible with one click and avoid PDFs or scanned images. Make it easy to see your offerings, with high quality photos and simple descriptions, and you will likely get more orders. Never use a scanned copy or photograph of your paper menu; people will find them difficult to read on a smartphone screen, and will likely opt to order elsewhere. Encourage repeat business by creating an awesome loyalty program. A 2017 survey on brand loyalty found that effective loyalty programs inspired 81 percent of customers to continue doing business with an establishment. 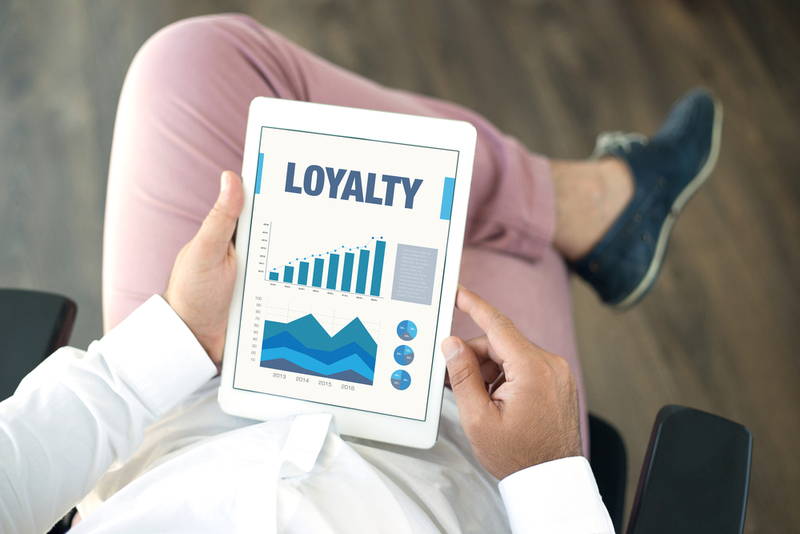 A good loyalty program would make 73 percent more likely to recommend the business and 66 percent would change the amount that they spend to get the most value that they could from a loyalty program. A good loyalty program drives sales, so develop one that integrates smoothly into your ordering system, and ensure that customers can use it whether they place an order online, via your mobile app or in your restaurant. You can also create added value by offering daily, weekly or holiday specials. Make these specials easy to find on your online menu or in your mobile app and you will quickly notice how well they affect your business. Offering high-quality specials can bring in new orders, and you can always track their effectiveness to make sure consumers like them. If they do not perform well, you can always try something different. Online ordering will lose its luster if your customers have to wait too long when they come in to pick up an order. Make it as smooth, quick and painless as possible for customers to pick up the meals they ordered online. Consider having a special pick-up or carryout-only counter. Offering curbside pickup provides another way to quickly get customers’ orders in their hands without them needing to get out of the car. If you offer delivery, hire reliable drivers who know the area in which you operate. Of course, no one can control the weather or traffic, but reliable drivers will ensure that customers get their food as quickly and as safely as possible. 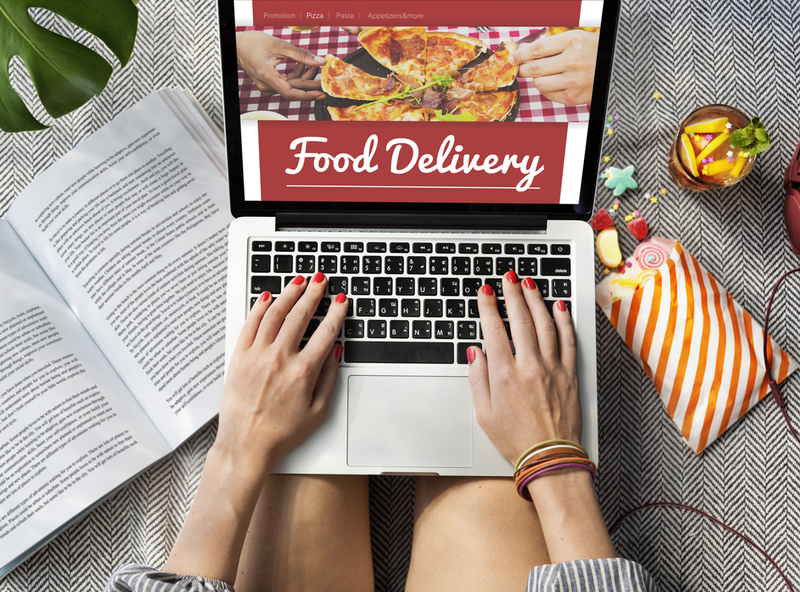 If you are ready to start developing new customer relationships, increasing your profits and having a stellar year of business, then you need to have an online ordering system at your restaurant. If you are not sure where to start, Orders2.me can help you with every aspect of online and mobile ordering mentioned in this article, without hidden or third party fees and integrated directly into your current website and POS system. Find out how Orders2.me can help you start increasing sales today!